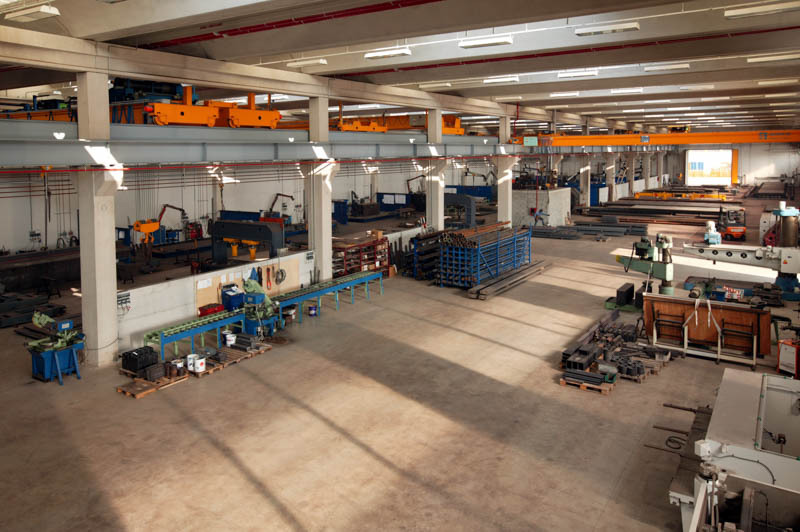 Founded in 1968 Comba is a manufacturing company of transformation on behalf of thirds party of structures in steel electro-welded. 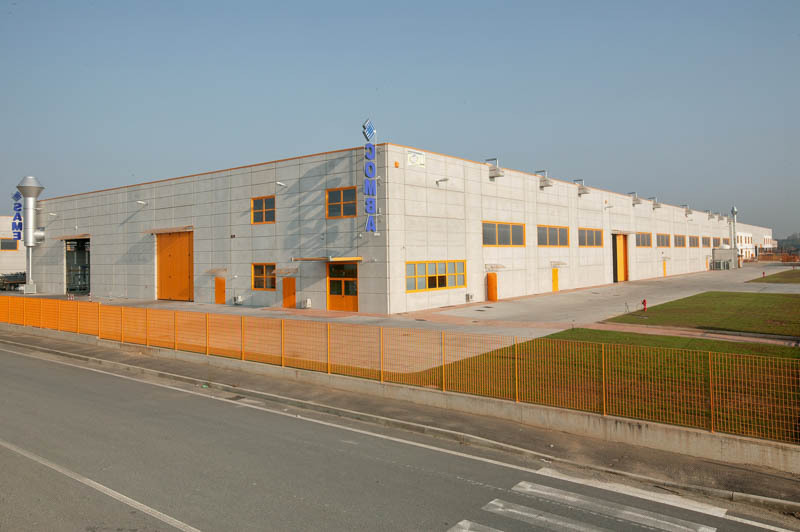 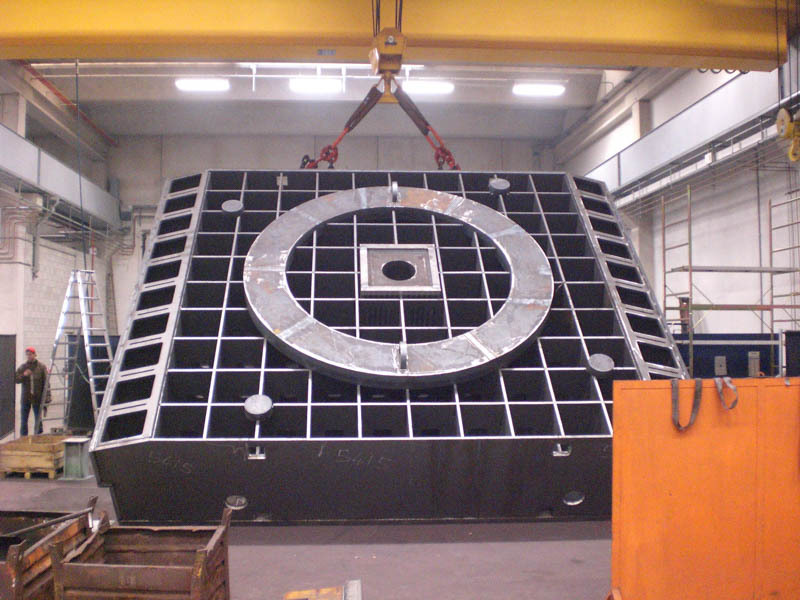 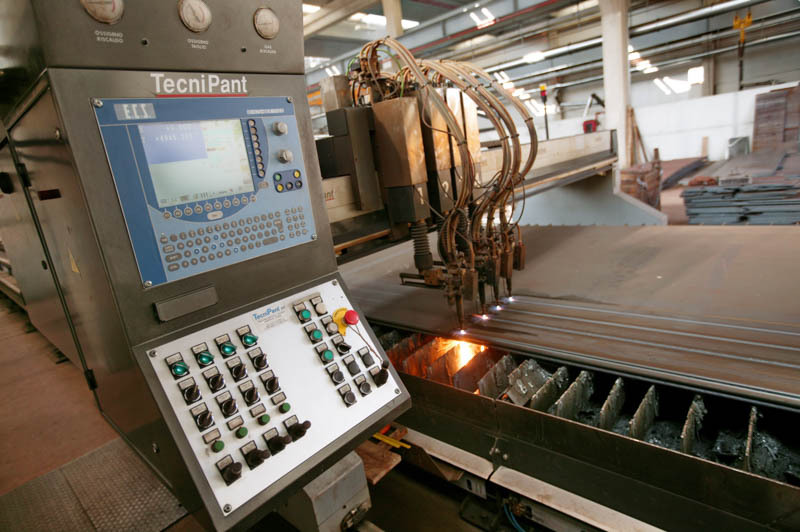 Works in an area of 5000 square meters where more than 120 ton particular ( or specific) are made. 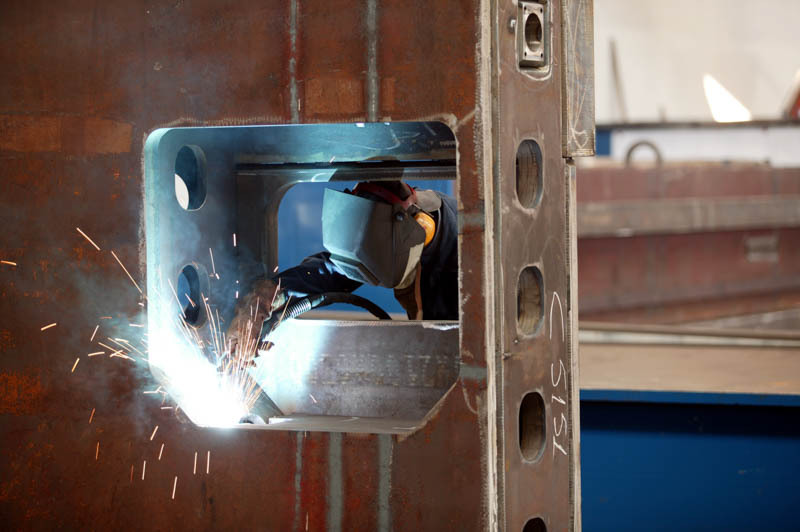 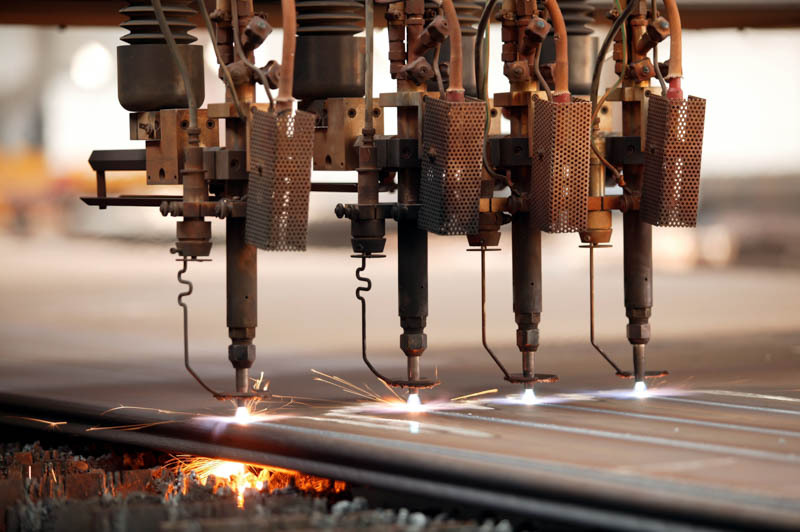 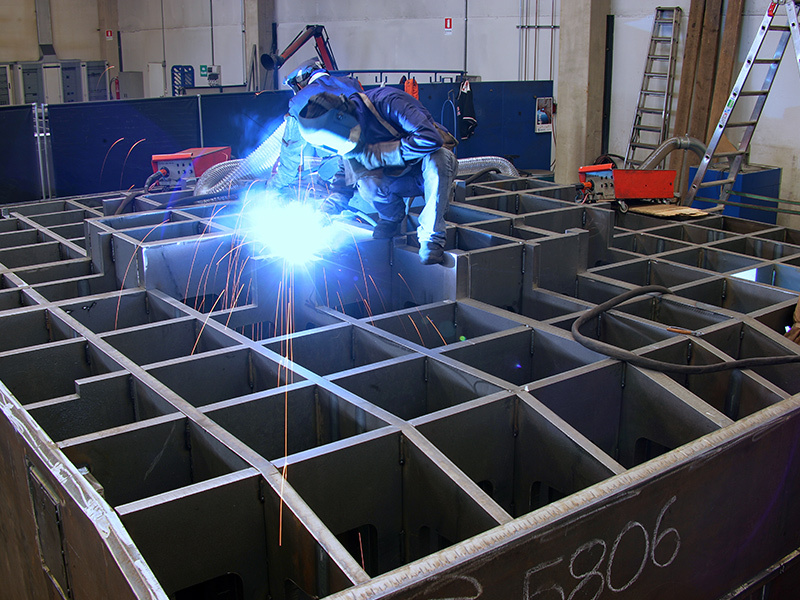 To our internal operations are carried out to design and technical developments of constructive design, pantograph, cutting, assembly, welding (special process certificate according to EN ISO 15614-1/EN ISO 15609-1 and welders EN 287-1), deburring and testing geometric. 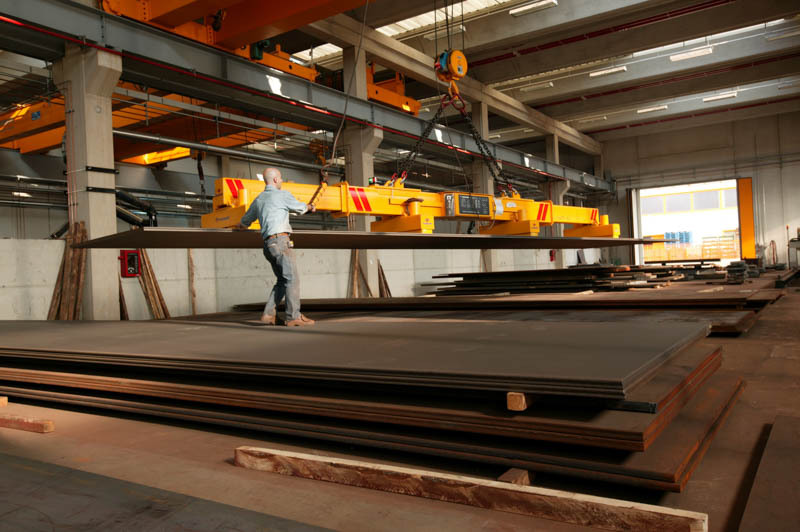 We have 10 cranes up to 120 ton. 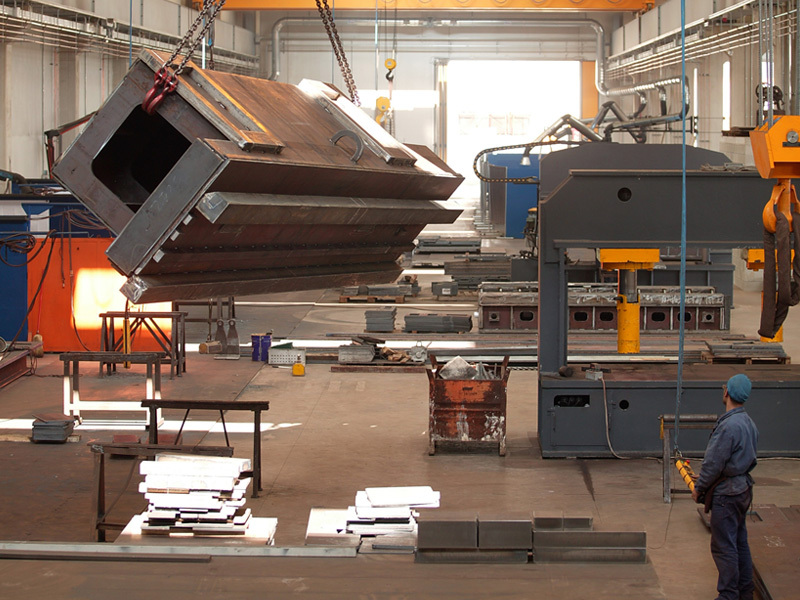 All such activities are conducted in compliance with ISO 9001:215.